Unique solutions to help your business succeed. Every customer requires a specific outsource solution that is unique to their needs. We will never assume that what has worked for one client will work for another. We combine our extensive engineering and production capabilities in order to design an outsourcing solution that delivers the desired result. Such a solution could be module or assembly based, part or full machine build – whichever provides you with the optimum solution. 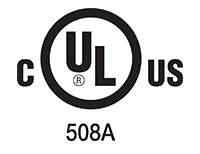 As a specialist in electrical control systems and automation we have over 15 years’ experience designing and building systems to meet (Underwriters Laboratory) UL 508A standards. In addition, our technical partners can support in such areas as software development, precision engineering, fabrication, plastic moulding and die casting. 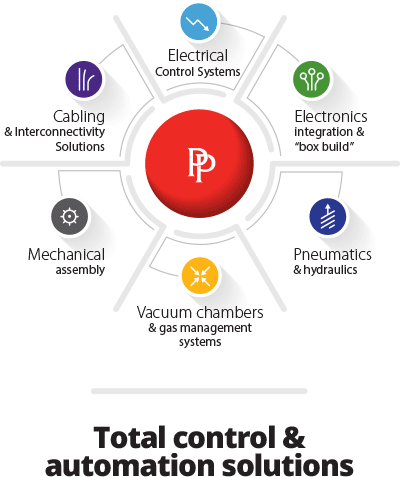 We have a proven track record of working with many of the world’s leading OEMs and we understand the importance of managing the detail. Our cross functional project management teams can assist you ‘every step of the way’ to ensure the move to outsourced manufacturing is a smooth transition with the minimum of disruption. By considering the ‘end to end’ supply chain, we can derive maximum benefits for the customer. We also work closely with technical partners that can support specialist, market specific standards, EMC consultancy and advice in relation to NFPA79.